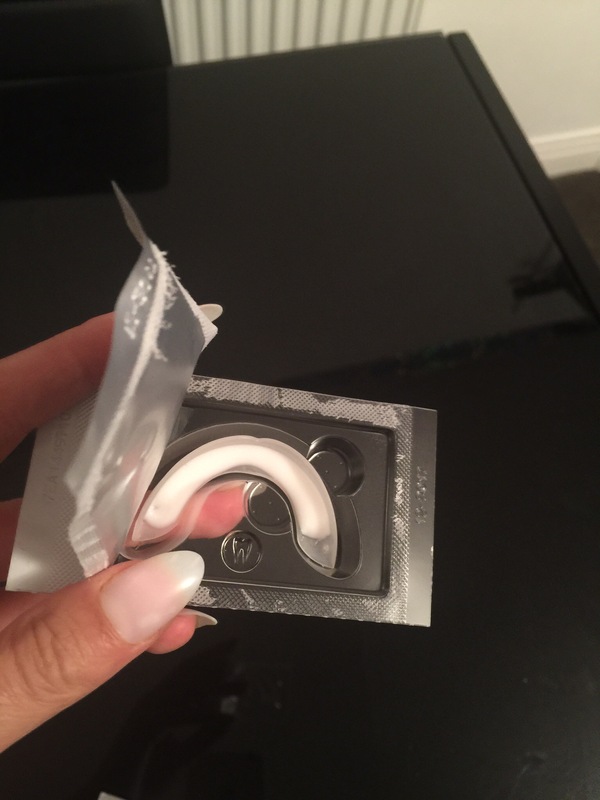 This teeth whitening kit is beyond amazing!… I generally use my Crest strips whenever I want to give my teeth a boost, so trying something new I was scepticle. 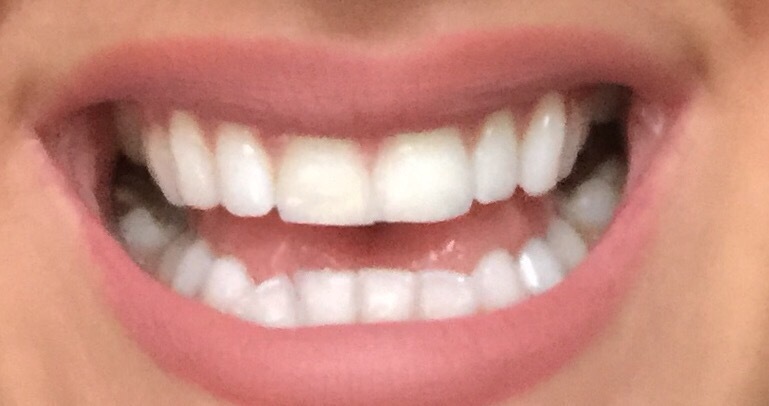 The set came with 5 days of treatment ( 10 individual trays) and after day 1 I could already see a difference, and people were starting to ask had I had my teeth whitened again! 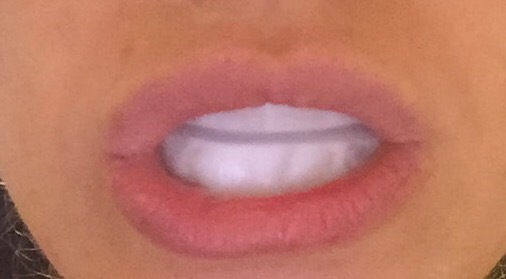 My only issue with Crest strips is the issue thats solved by Iwhite 2 …the sensitivity! 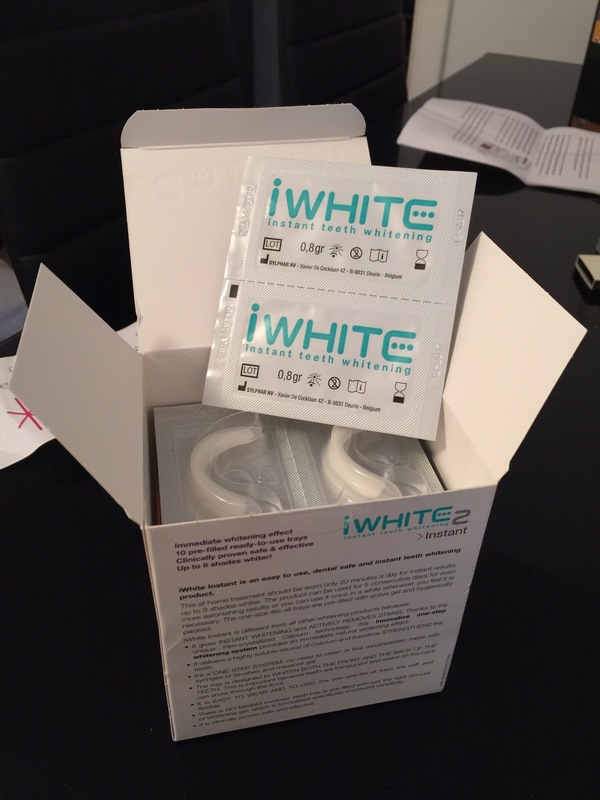 I know some of you will relate to even breathing causing sensivity following a crest treatment but this isnt something you will find with Iwhite! 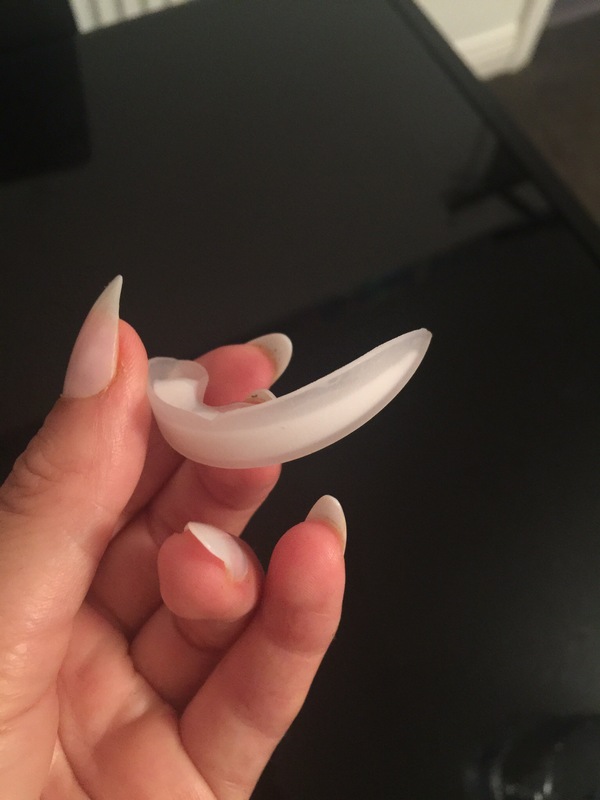 Here’s my before and after pictures from my 5 day I white kit! Before, after 3, and after 5! 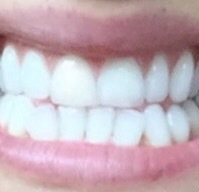 After 5 days of I white 2 treatment! 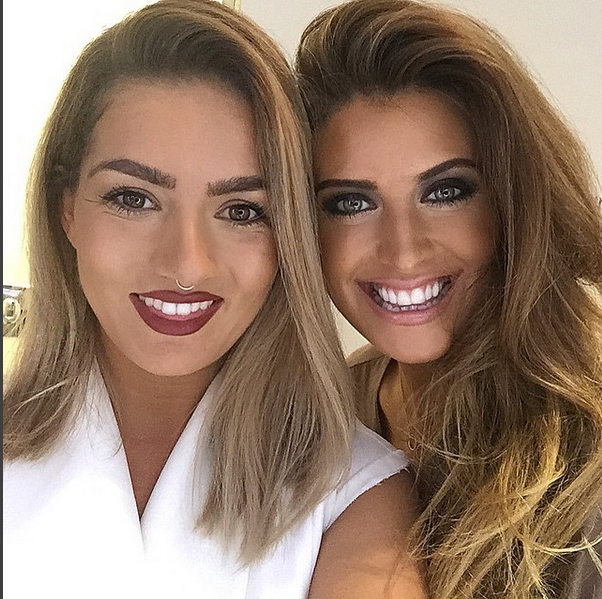 Its hard to show in comparison the difference this kit makes as lighting over the 5 days changed a lot – but here is a picture of me only half way through the treatment so you can get a gist of just how good this kit really is!